Phoenix Fine Arts Publishing Ltd. is committed to the publishing of traditional Chinese art, folk art and modern art. Publications of the company range from painting albums, art theory, painting techniques and designing to children's books. 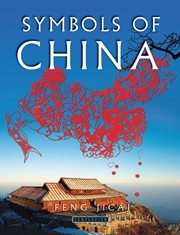 Our titles have won various top-level national and international awards, including Best Book Design from all over the World, Government Award of Chinese Publishing, and Chinese Best Publications Award. The hallmark of our publishing is that we have combined many of the Chinese traditional arts with contemporary design and fine production. 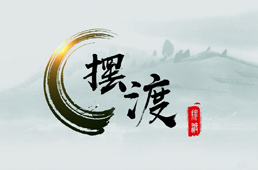 The well-received Ancient China series and the Dunhuang series enjoy international reputation. Music and Dance in Dunhuang Fresco won Beauty of Books in China 2014 and Red Dot Design Award 2015. The design of Pleasure of Learning won Bronze Medal of 2016 Best Book Design from all over the World, HKDA Global Design Awards 2016, and Red Dot Award 2016. Our flagship periodical of art, Fine Art Monthly, is also a representative work. In the recent years, Phoenix Fine Arts Publishing has maintained a close relationship with many foreign publishers. 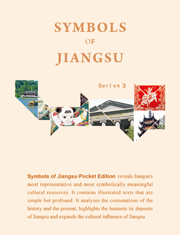 Our highlight publications, including children's arts, ancient architectural art, folk art, have been sold rights to many countries and are favored by overseas readers.